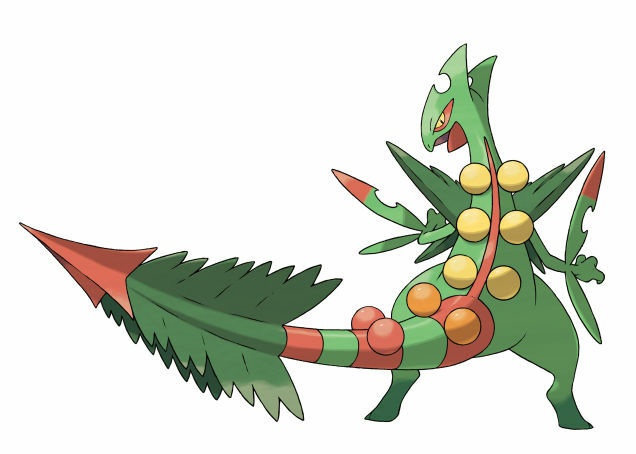 Mega Sceptile. Omega Ruby. Wallpaper and background images in the Pokémon club tagged: photo pokemon mega evolutions 2014 omega ruby alpha sapphire.